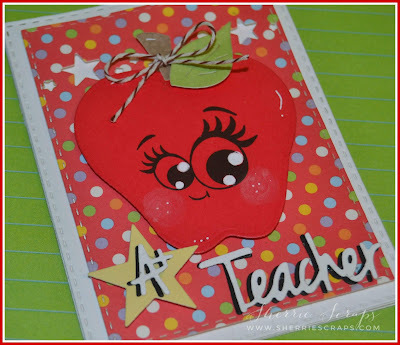 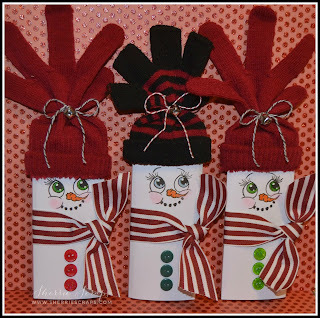 Head on over to see all the fun projects! 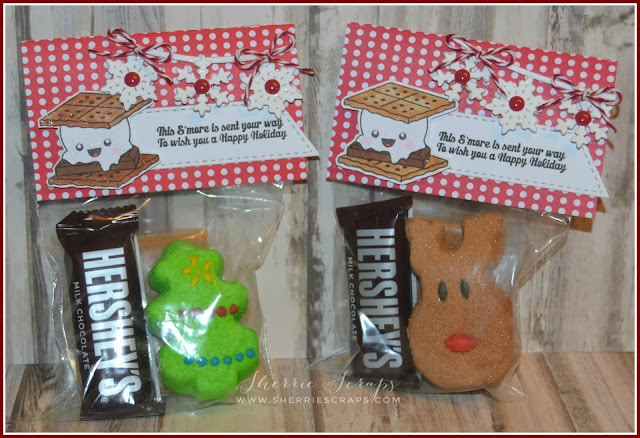 I made these adorable little candy bar treats for a church fundraiser and a few extra for my grandchildren. 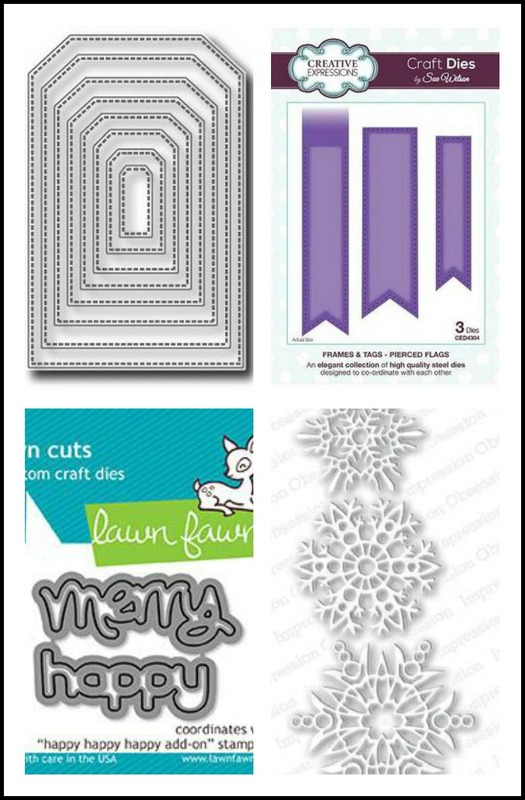 I started with a 6 x 5 1/2 sheet of card stock and scored it at 1 1/2 and 4 inches. 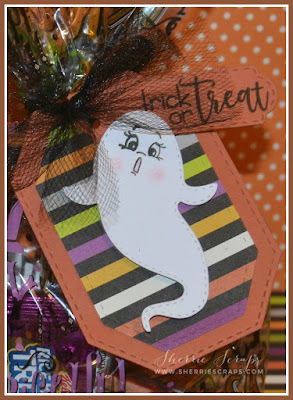 I stamped the sweet little face using PK-1882 Ornament face set and colored with copics. The hat is a mitten I found at the dollar store which was slid over the candy bar and then tied on a fun Berry Trendy Twine bow...perfect for my treat, ha?! 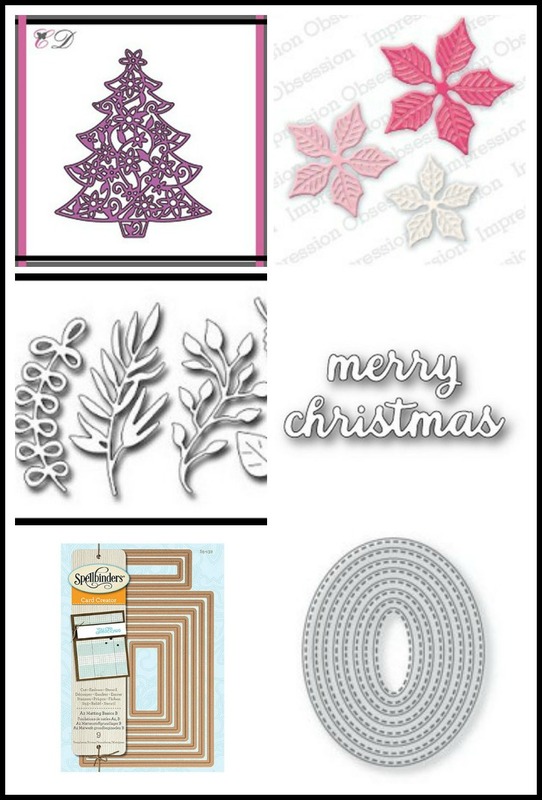 Be sure to stop over at the Trendy Twine Blog to check out the amazing projects! I am a little late at sharing these but time just got away on me, ugh! 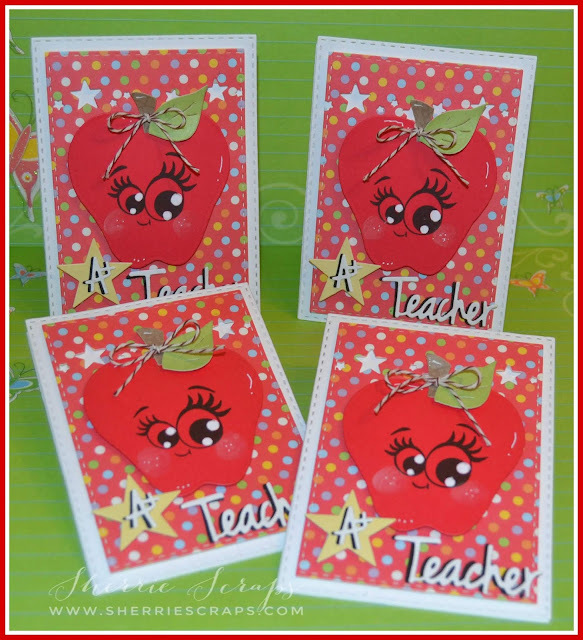 These were made for my granddaughters Arya, Lacy and Ailey to pass out to the kids in their classes and daycare last week. I created the cute topper by cutting 5 x 4 1/2 panels and folded them in half. I stamped the s'mores with Jaded Blossoms Got S'mores stamp set and colored them with copics and Nuvo glitter gloss for sparkle. 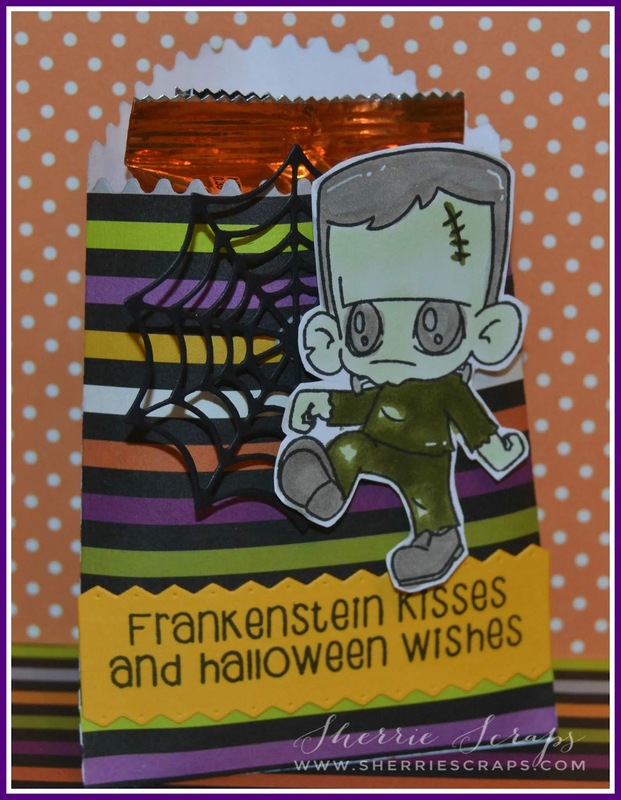 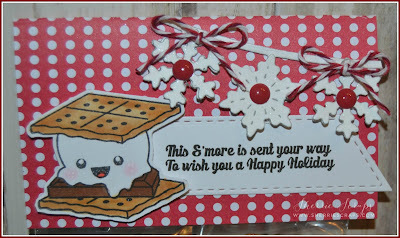 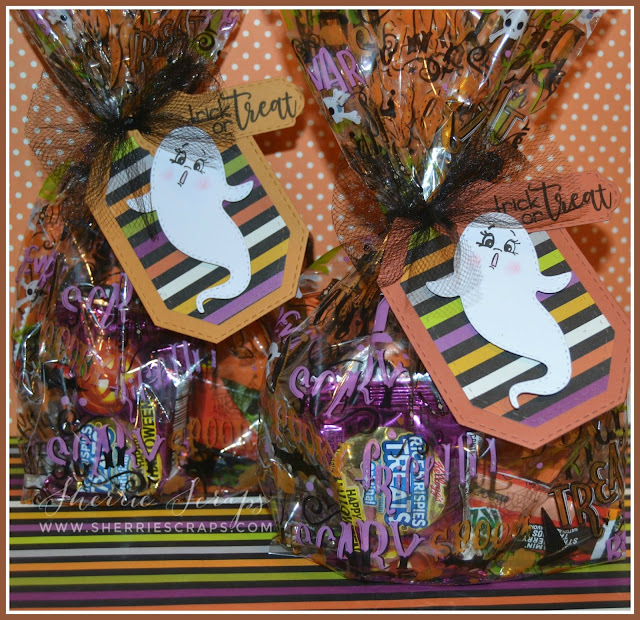 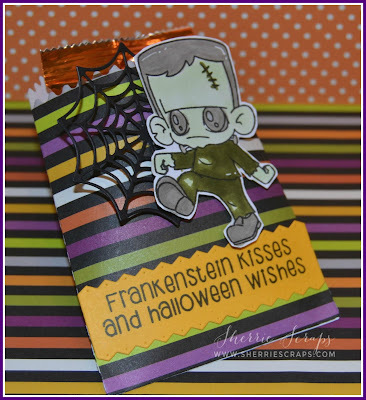 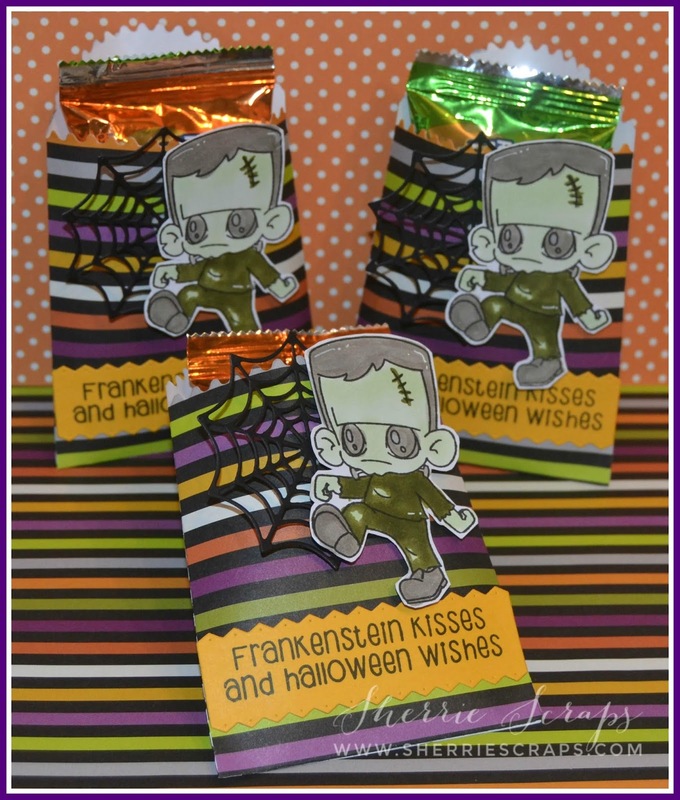 The sentiment is stamped with the Got S'mores stamp set also onto a Mini Tag Dies 3. 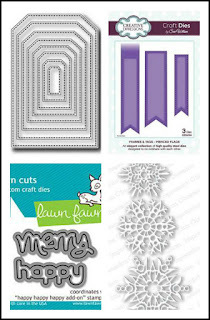 The banner is the Winter Banner Dies and the cute little bows are tied with Trendy Twine Peppermint Stick twine. 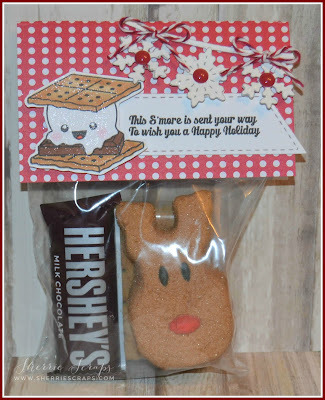 I filled the treat bags with graham cracker, Hershey's candy bar and a fun Holiday marshmallow peep for Christmas. The kids loved them!! 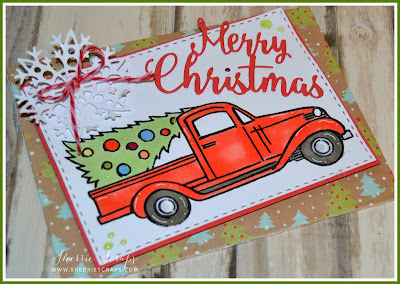 I can't believe Christmas is almost here! 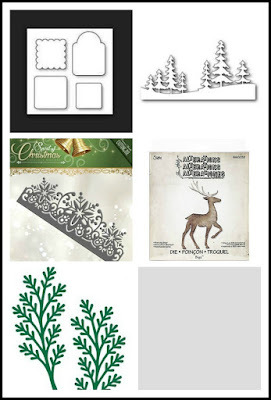 I have just a couple things to tidy up with today and should be set. 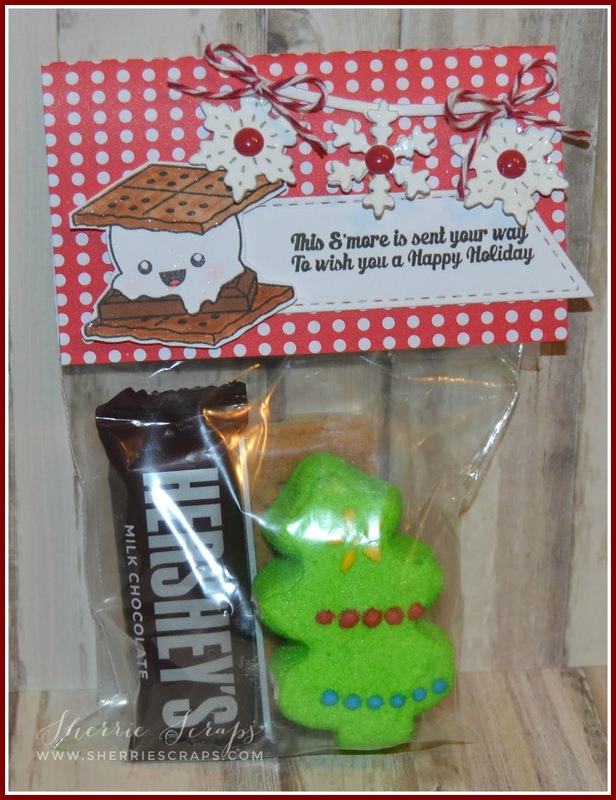 My little Granddaughters are so excited for Christmas~we have been busy crafting for their classmates, baking cookies and decorating the tree. 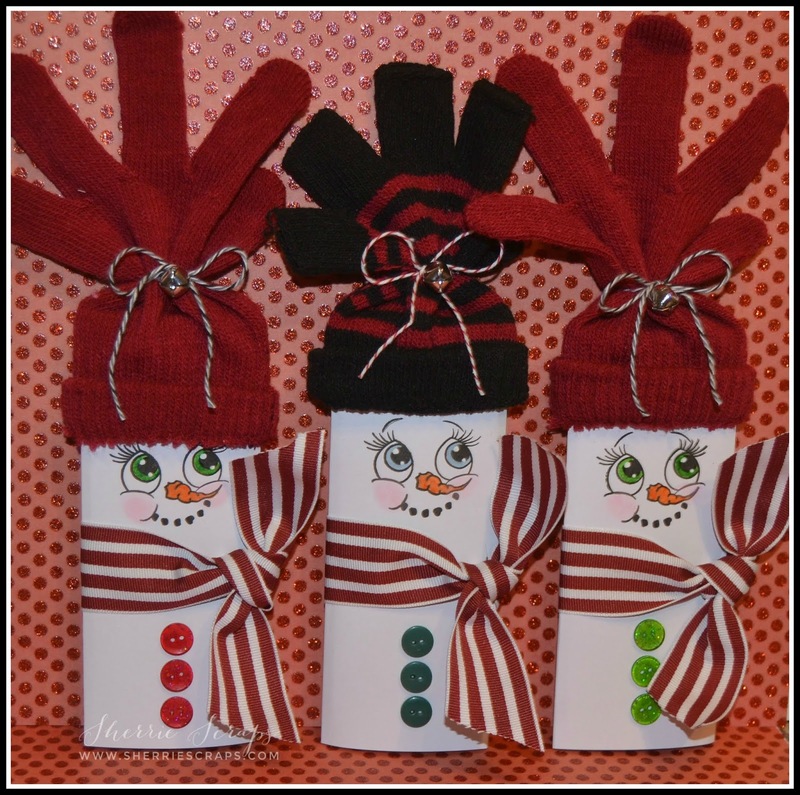 They are at such a fun age.....a little loud, crazy and busy at times but I guess I wouldn't want it any other way! 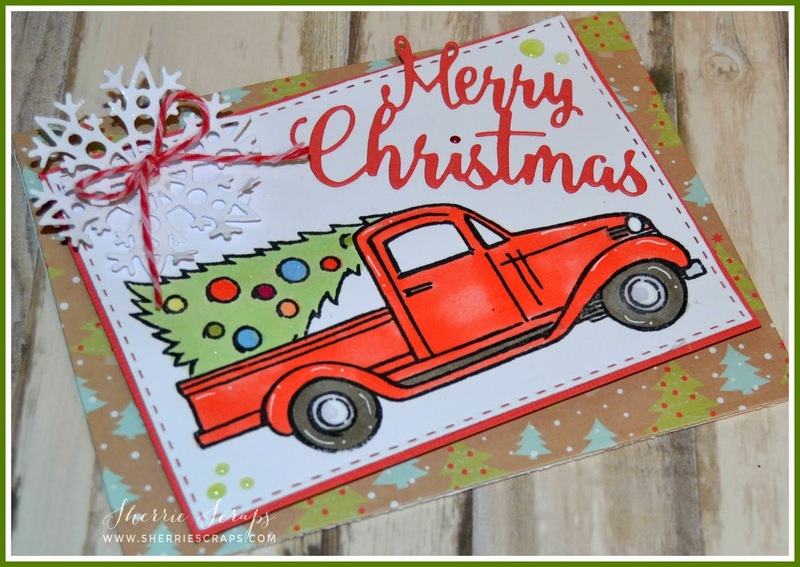 I hope you have a safe and happy holiday season!! I chose Recollections Ice Crystals collection for my papers on these Christmas cards. 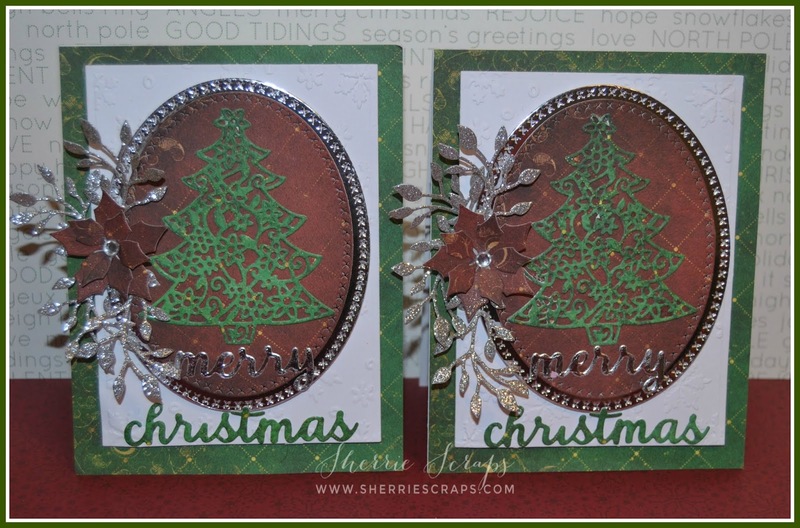 I really like the papers in this stack even though they are really hard to get a good picture with all the sparkle. 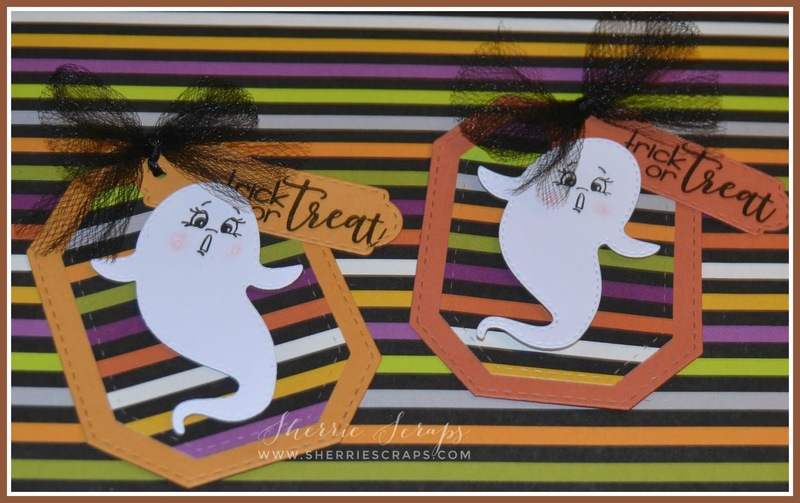 I used two different papers for the background panels. 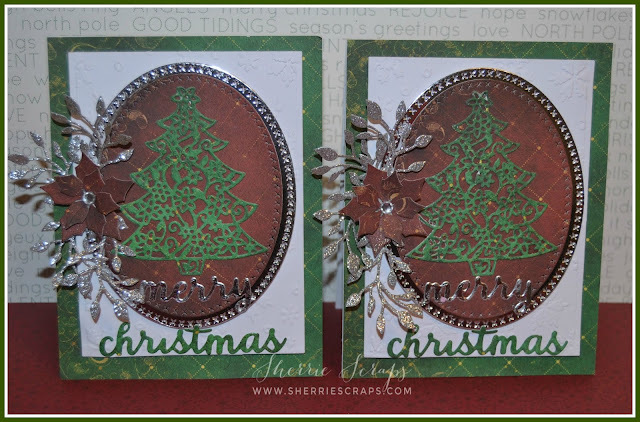 The trees are die cut from the Memory Box Fresh Pine Landscape Die. 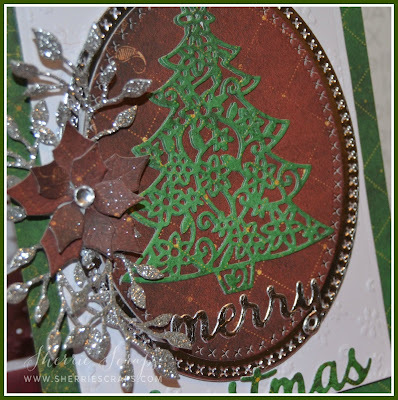 I used spray adhesive and then added Lawn Fawn prisma glitter for the sparkle. I then tucked in the pretty border that was die cut with Precious Marieke Snowflake Border Die. 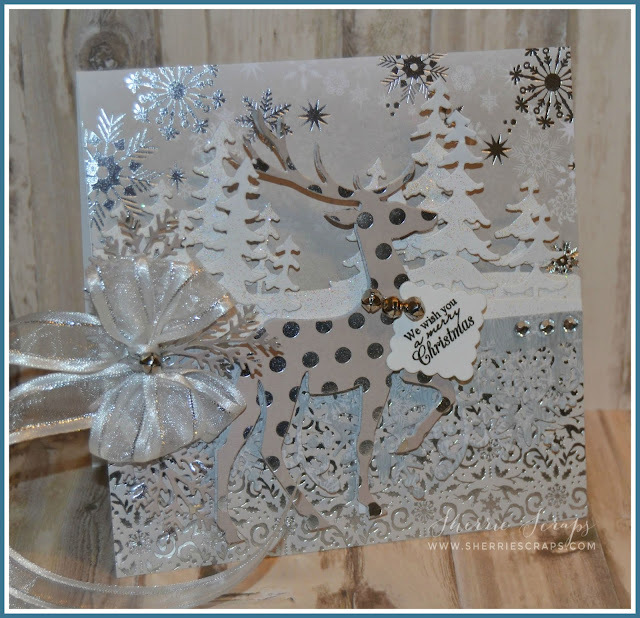 The deer is Sizzix Prancing Deer die cut two times for dimension. 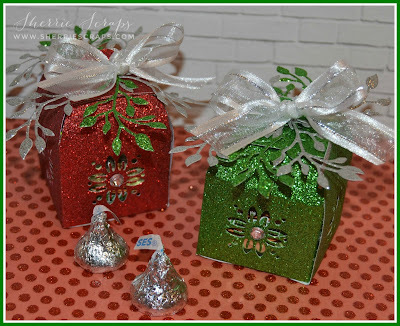 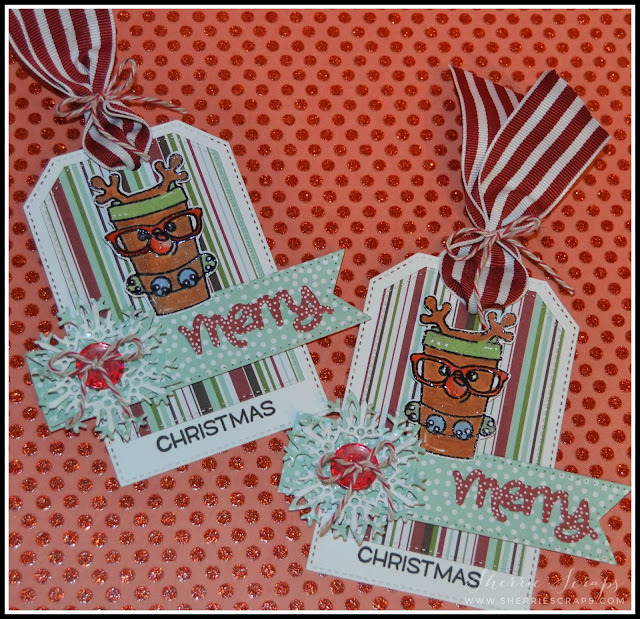 I added some cute little bells and the sentiment is stamped with My Craft Spots Tiny Tags Christmas stamp set. 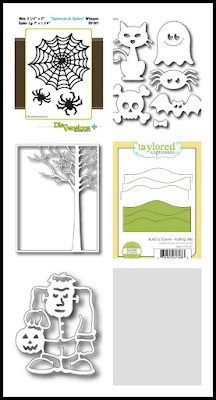 The tag in Impression Obsession Tags die. 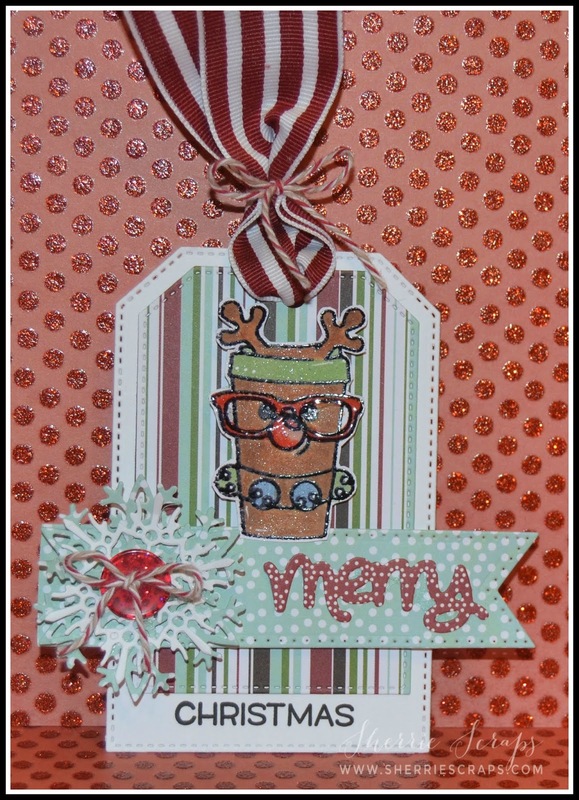 Beneath the bow is Sue Wilson Designs Festive Collection Pine Twig Die. The pretty ribbon is from my stash which matched up perfectly. 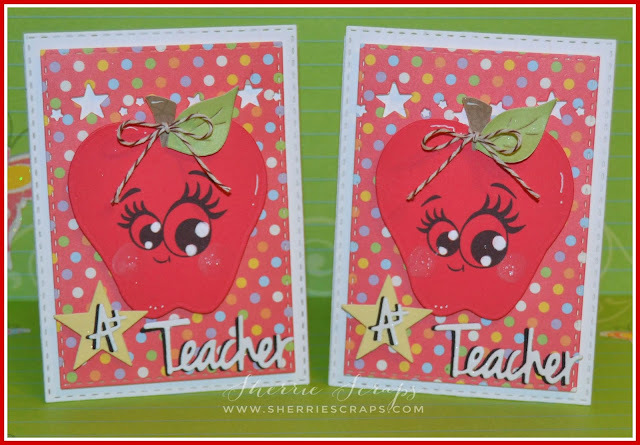 For these cards I started with the Spellbinders A2 Matting Basics A Die for the base and layer. The pattern paper is from Recollections Christmas/Noel collection. 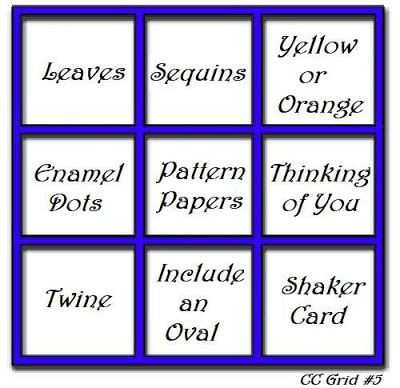 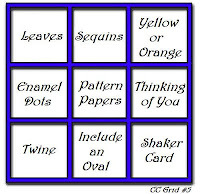 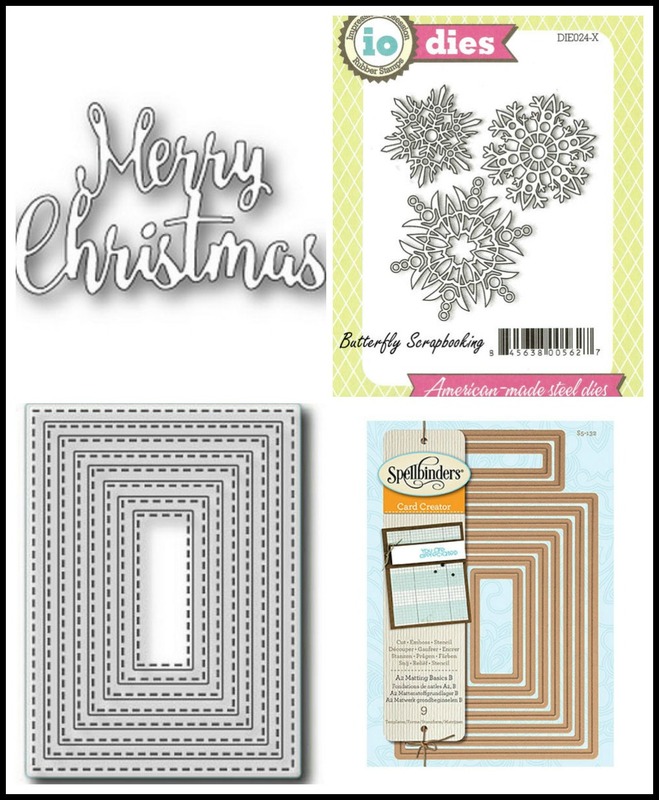 The rectangles are Tutti Designs Nesting Stitched Rectangles Die . 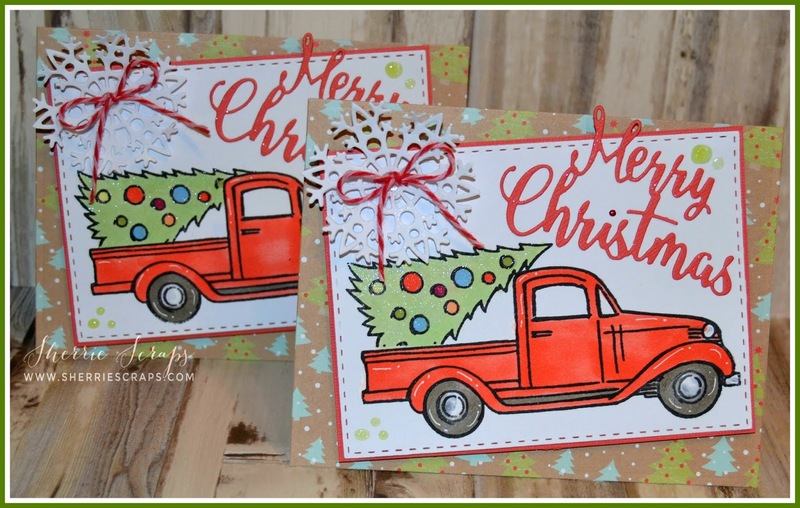 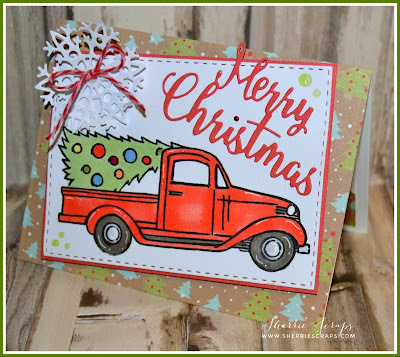 I stamped the fun little pickup and tree with the Stampendous Truck Tidings stamp set and colored it with copics. 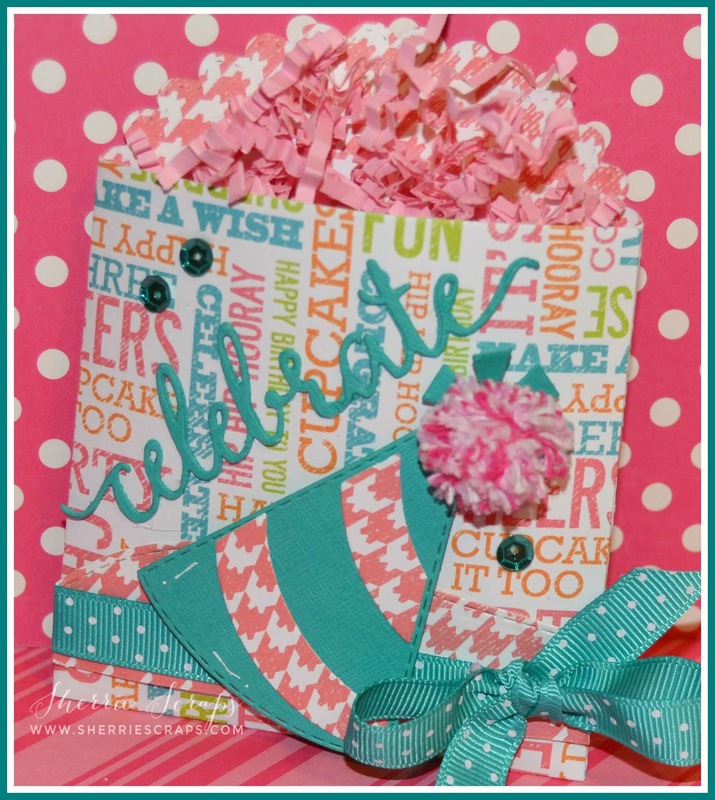 The snowflake is Impression Obsession Snowflake Dies and I added a Trendy Twine Raspberry cupcake twine bow in the center. 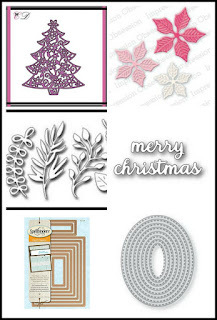 The Merry Christmas is the Memory Box Brush Merry Christmas Die . 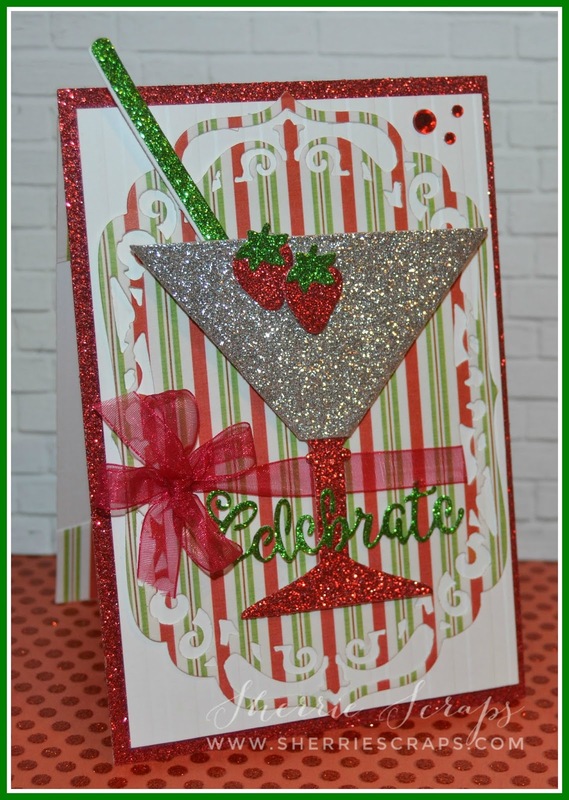 For a little sparkle I went over it with Nuvo Glitter Gloss pen and a few accents with the Nuvo crystal and jewel drops. 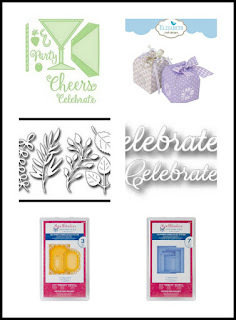 Today the Trendy Twine DT along with a few past Guest Designers are surprising Lesley, the owner of Annie's Paper Boutique/Trendy Twine with a special birthday post to celebrate her birthday! 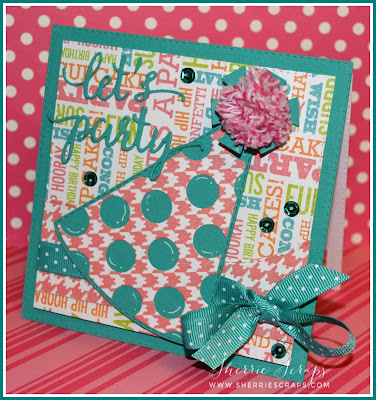 Be sure to head over to the Trendy Twine Blog to see all the wonderful cards and creations and to wish her a very HAPPY BIRTHDAY!!!! I started with My Creative Time's Stitched Squares Inside and Out Dies for the base and base layer. 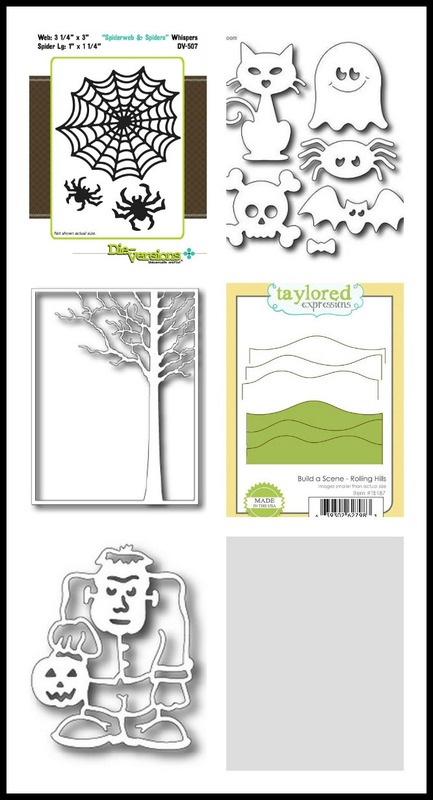 The base layer pattern paper is from My Minds Eye. 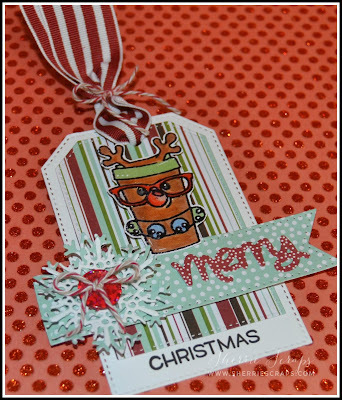 I then layered a border using the More Stitched Edges Die and tied some pretty ribbon around it and tied a bow. 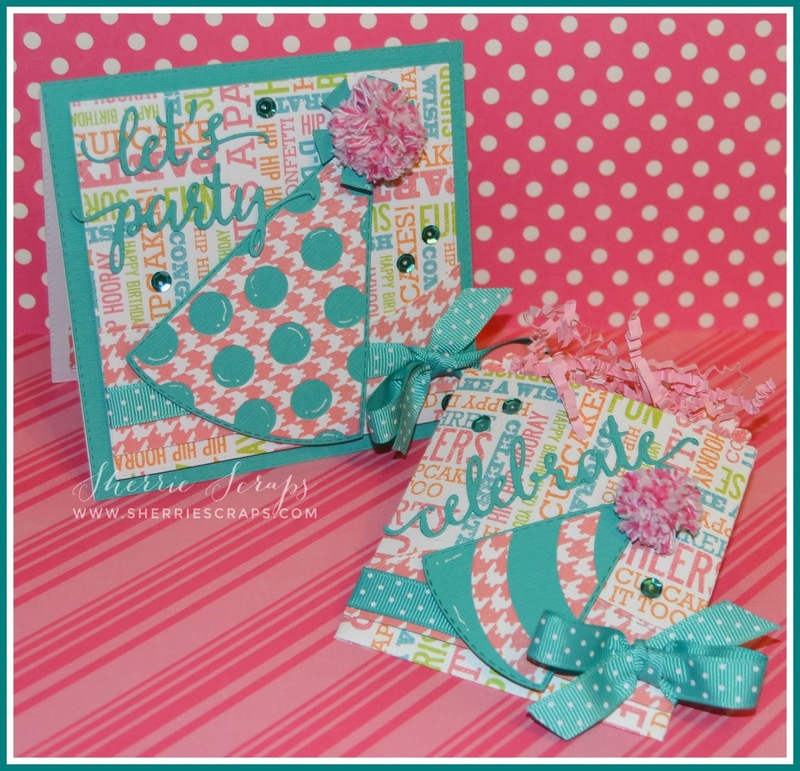 The cute birthday hat is from the Party Hat Dies and finished it off with a darling Trendy Twine Strawberry Cupcake twine pom pom...isn't it fun?! I also made a matching little treat pouch with My Creative Time's Stitched Treat Sleeve Die. 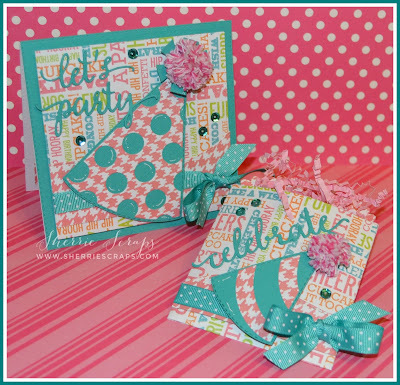 I used the smaller party hat from the Party Hat Dies to match the card~the sentiments are die cut with the Let's Party Word Dies. Happy Birthday Lesley....I hope you have a fantastic day!!! Thanks again for all those who joined in our last challenge which we celebrated the 100th Challenge at Scrapy Land! 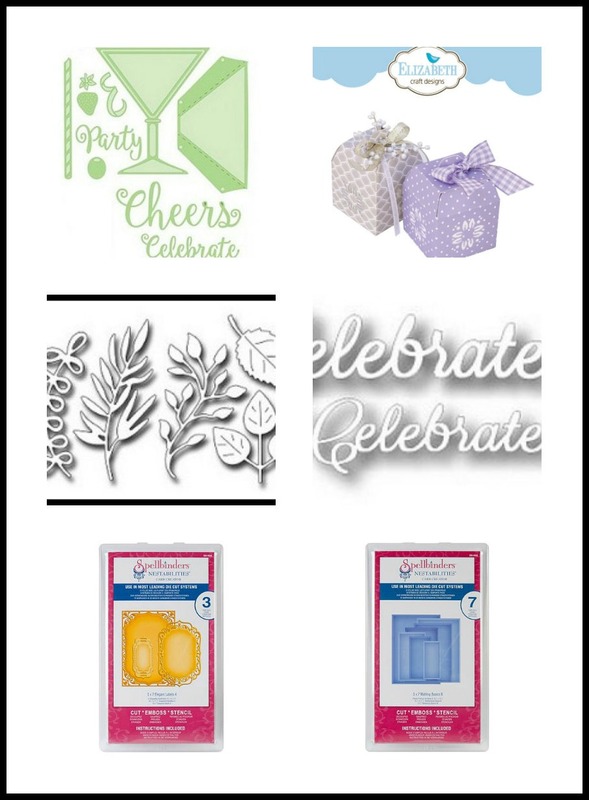 It is a huge milestone and so glad I was a part of it! My card base and base layer are created with the Spellbinder A2 Matting Basic A Dies. 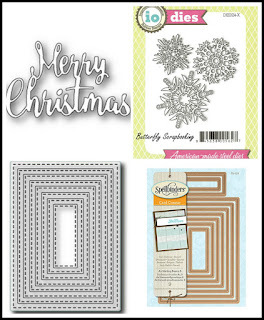 The pretty pattern papers are Lemon Craft Christmas Carol collection. 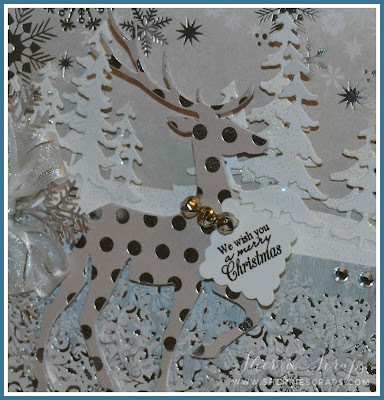 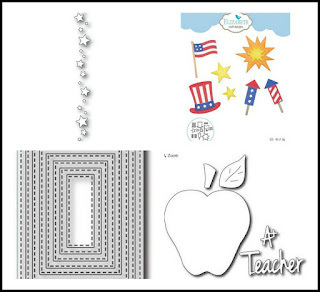 The next panel is die cut and then embossed with the Darice snowflake folder. 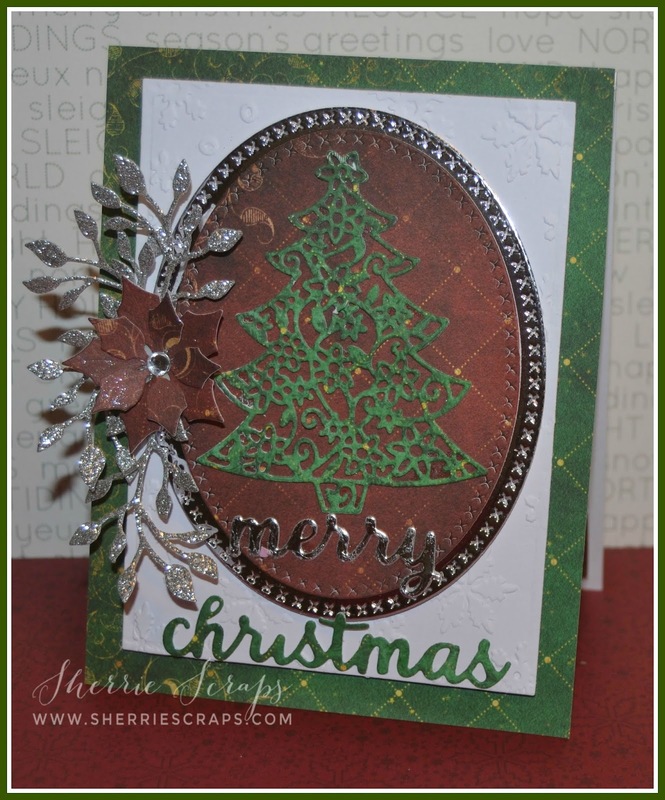 The tree is the Cheapo Christmas Tree Die and die cut 2 times for a little dimension. I layered the tree onto a Tutti Designs Stitched Nesting Oval. 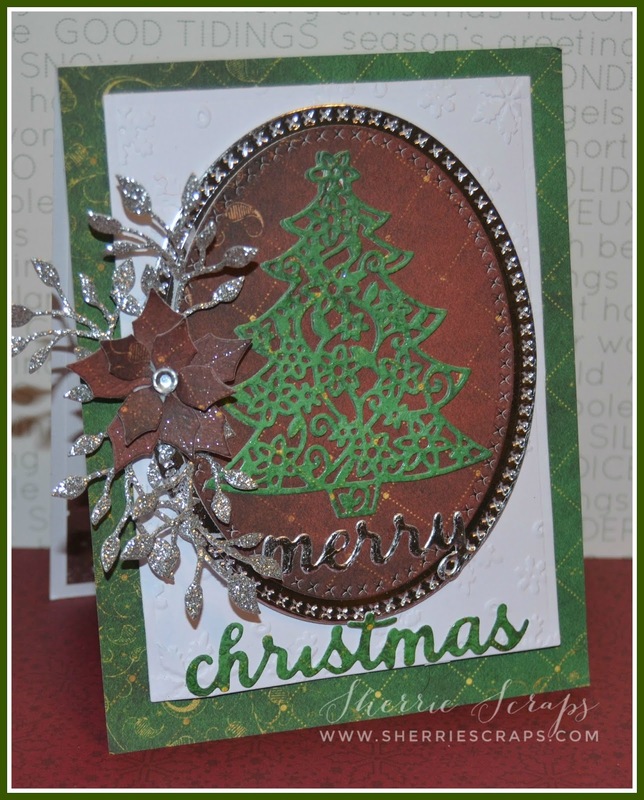 The Frantic Stamper Assorted Foliage Die is used for the foliage underneath the pretty poinsettia. The poinsettia is the Impression Obsession Poinsettia Small Die and I lightly went over it with the Nuvo glitter gloss pen for sparkle. The Merry Christmas is Poppystamps Folk Merry Christmas Die. 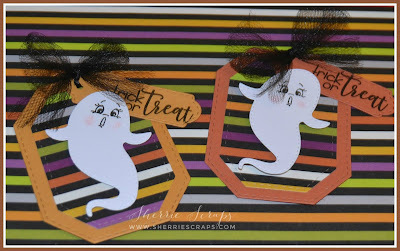 Today, I have one more Halloween project to share. I kept in mind a few challenges that are going on so I could play along while creating these. 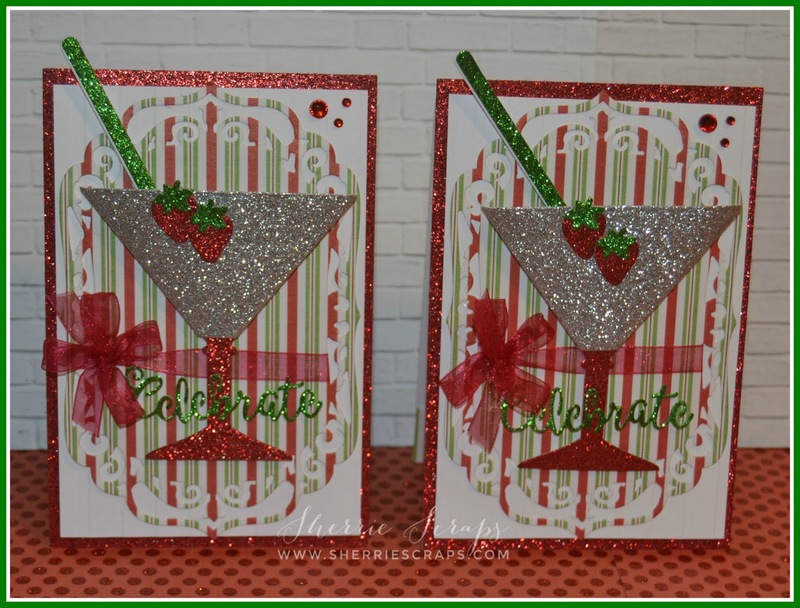 I used the fun card sketch for the challenge at Jaded Blossom which helped make these cards come together perfectly~I really like how they turned out..hope you do to?! 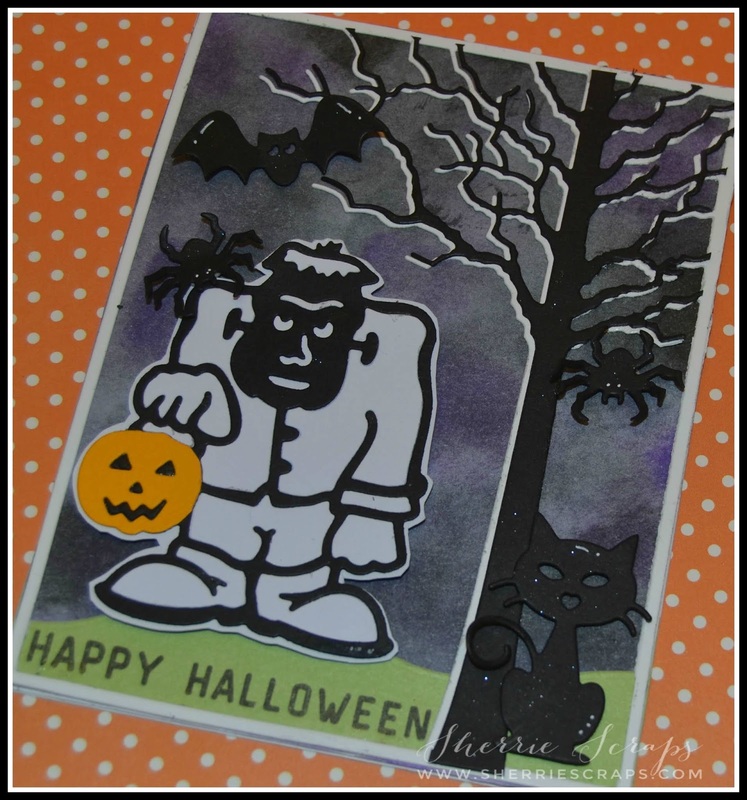 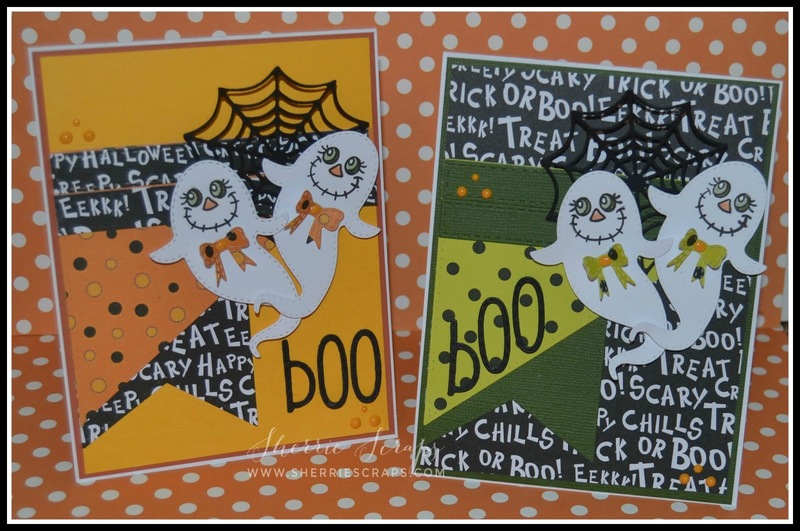 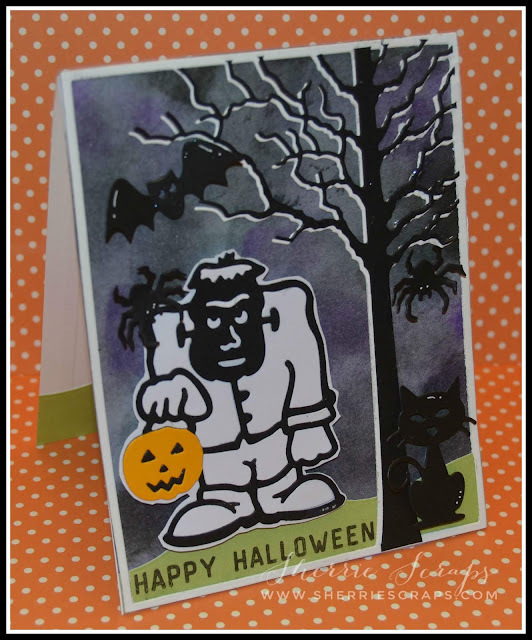 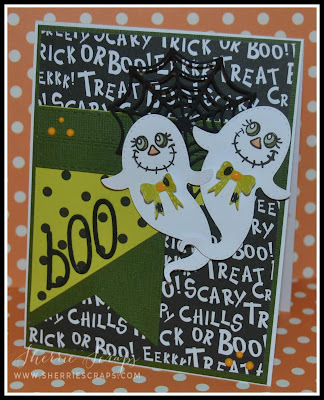 I started with my card base and then a 4 x 5 1/4 panel for the base layer using fun pattern papers from Paper Studio~trick or treat collection. 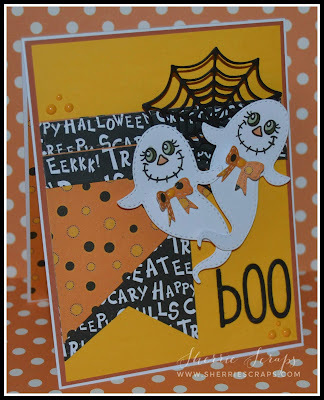 The other layer are from the Card Layer Dies 1 and the Border Dies. 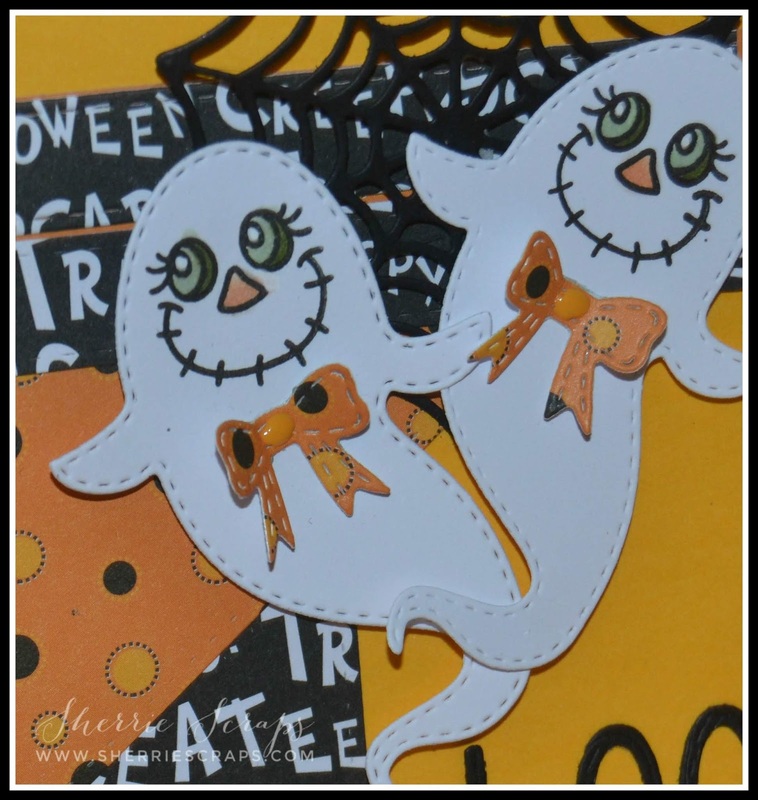 The spider web and the cute little ghost are the Halloween Dies. 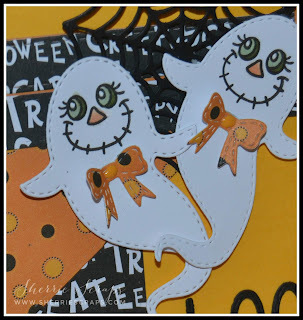 I used the Bow Dies for the tiny bows and the 'boo" is the alphabet dies. The sweet little faces are stamped with the Fall Faces stamp set and colored with copics. 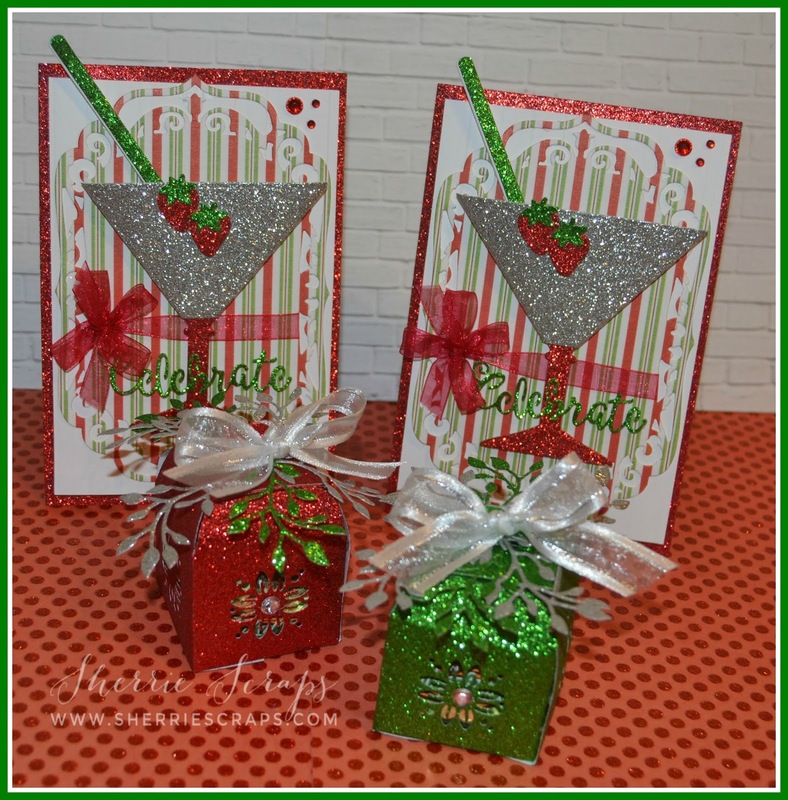 I finished my cards with Nuvo English Mustard crystal drops. 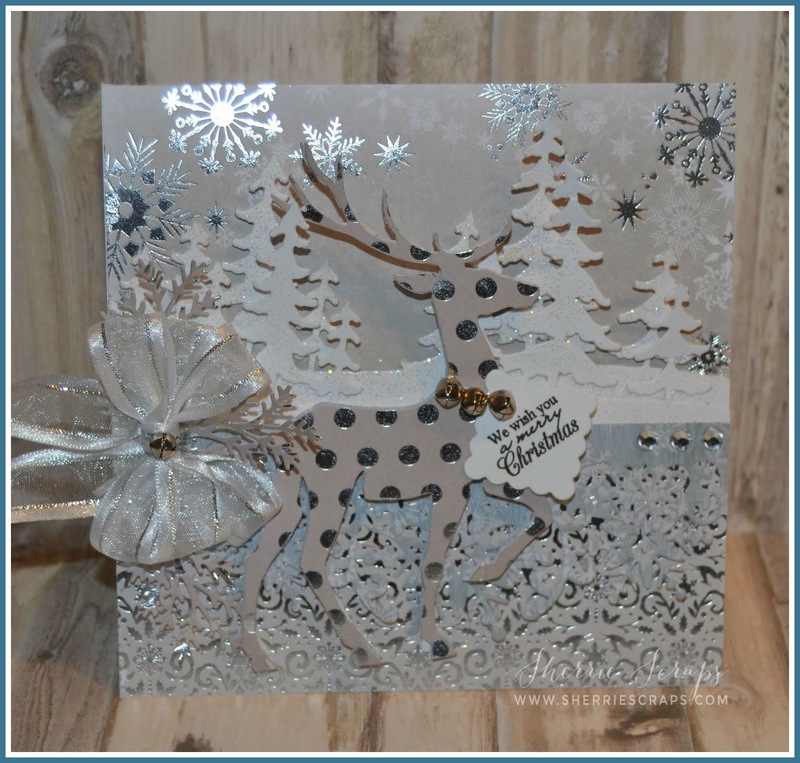 100th challenge on the Scrapy Land Challenge Blog. 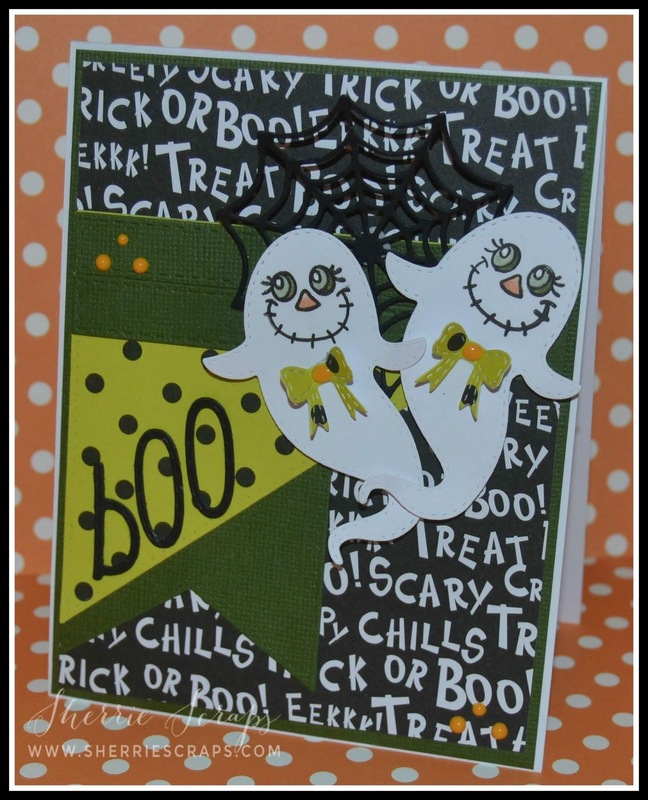 Be sure to come and join us in the fun! 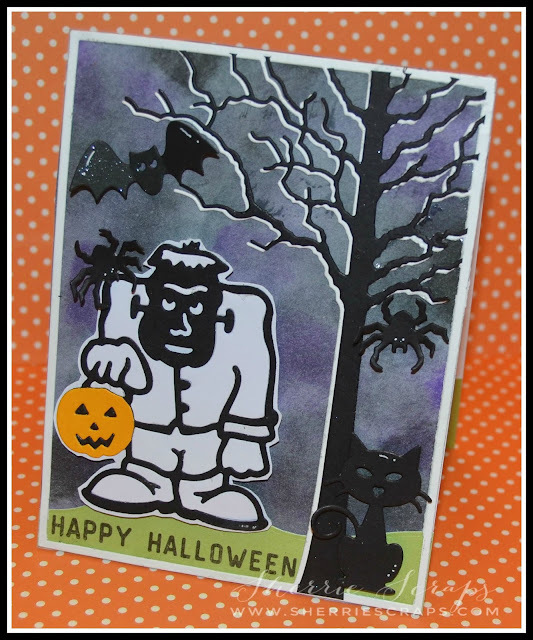 The celebration begins on October 17, 2018, so mark your calendars. 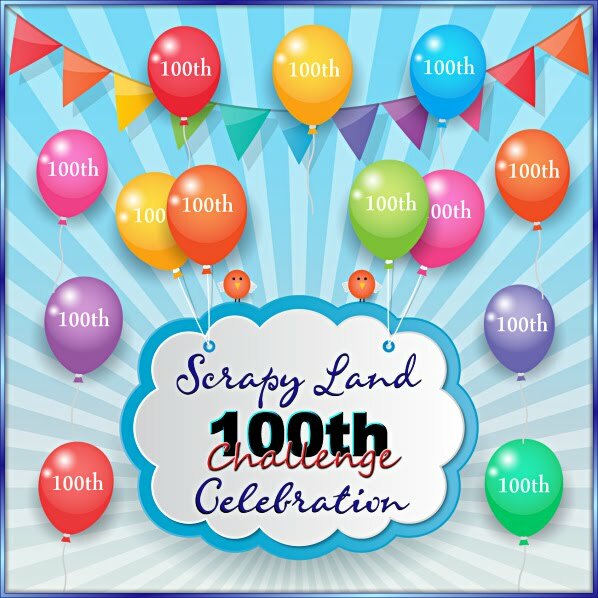 The theme for the Scrapy Land 100th Challenge will be 'CELEBRATION'! 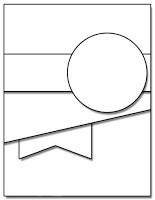 We'll let you know more details closer to the date.